[Study on thirty patients with slow-transmission constipation treated by acupuncture and moxibustion]. To assess the therapeutic effects and acting specialty of acupuncture and moxibustion for treatment of slow-transmission constipation (STC).,A clinical pathway was created and Patient-Reported Outcomes (PROs) method was taken for efficacy evaluation dominantly. Acupuncture and moxibustion were applied to 30 STC patients on two groups of acupoints in alternation, with acupoints of Tianshu (ST25), Daheng (SP15), Fujie (SP14), Qihai (RN6), Guanyuan (RN4), Zusanli (ST36), and Shangjuxu (ST37) as group 1; Dachangshu (BL25), Shenshu (BL23), Baliao (BL31, BL32, BL33, BL34), and Sishencong (Ex-HN1) as group 2. Deep needling was applied on acupoints of abdominal and back region and moxibustion was put on Sishencong, 20 times as one course. The therapeutic effect was assessed based on the Patient Assessment of Constipation Quality of Life Questionnaire (PAC-QOL) method by comparing the Bristol scoring on quality of stool, awareness and frequency of defecation, degree of abdominal fullness sensation, and patients' quality of life (QOL) at different time points, i.e., pre-treatment, after 1, 2 and 3 weeks of treatment.,Compared with the condition of pre-treatment, after 1, 2 and 3 weeks of treatment, cases using irritant laxative or glycerin enema reduced, with quality of stool normalized, scores for awareness and frequency of defecation increased, and abdominal fullness sensation lessened (all P < 0.01); both the total score and scores on the 4 domains of QOL (malaise, psychosocial complaint, anxiety and interest related to constipation, and satisfaction) were obviously reduced. No adverse event occurred during the treatment course. Therapeutic effectiveness assessment at the end of treatment showed that 13 patients were cured, 9 improved and 8 treated in vain; the corresponding cases assessed at 1 month after treatment were 10, 7, 13; and those at 3 months after were 7, 8, 15, respectively.,Establishing a clinical pathway is helpful to patients in their continuous diagnosis and treatment. 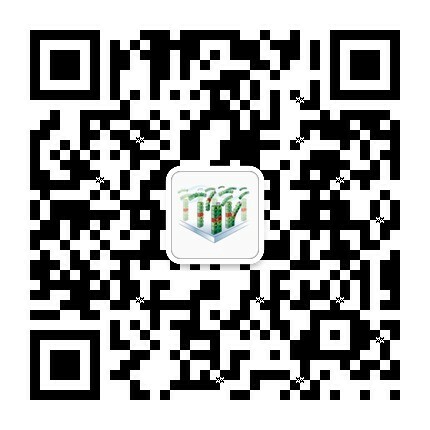 Using PROs method to evaluate the therapeutic effect could clearly reveal the superiority of acupuncture and moxibustion in improving symptoms and QOL in patients of STC.